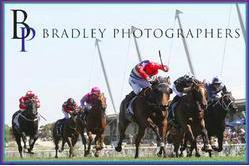 Kim Waugh Racing Stables :: Joy For Us on Target for Gosford on Wednesday! Joy For Us on Target for Gosford on Wednesday! 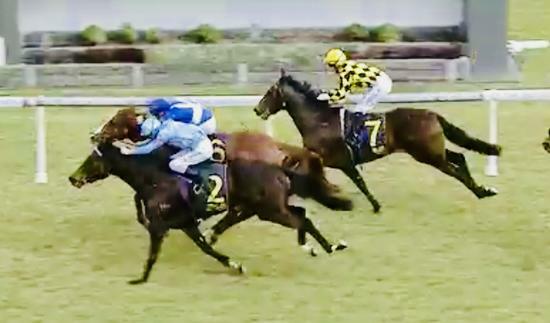 Joy For Us caught the eye when resuming at Gosford two weeks ago and returns to the same track for her 2nd-up run on Wednesday with the same jockey Tommy Berry aboard. With just the 9 runners again and from a better barrier draw, the daughter of Lonhro should be able to settle in 5th/6th position, tracking what looks to be good pace in the race. With the extra 100m in trip let's hope she is not too far off them when the whips are cracking and we can see her utilise her sharp turn of foot at the business end.